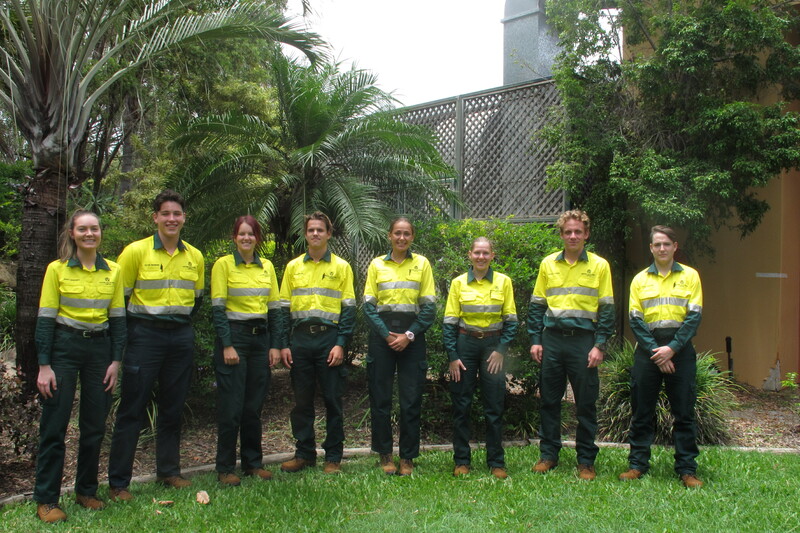 Queensland Alumina Limited (QAL) welcomed nine apprentices to the Alumina Refinery as they begin their careers at Gladstone’s largest industrial employer earlier this month. 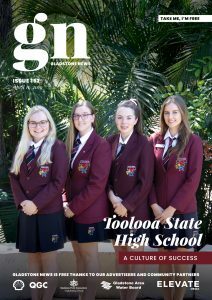 Out of the nine Gladstone locals, four are undergoing an Electrical and Instrumentation apprenticeship while the other five are completing a Mechanical trade. Throughout their apprenticeship, the nine employees will be guided, challenged and supported by mentors within the business to gain the knowledge and skills to become tradespeople. Their training program begins with six months in a fully-equipped workshop where they learn the basic technical skills of their chosen trade. Throughout their apprenticeship, they will have the opportunity to work in each section of the Refinery allowing them to gain experience completing a wide variety of job tasks at varying complexities. Jessy Edwards age 19, is undertaking a Mechanical apprenticeship. Jessy is keen to get in and start learning new skills, “The first day was overwhelming but everyone at QAL has been very welcoming and encouraging. I am really excited and just trying to take it all in,” he said. The QAL apprentice program began in 1968 and has helped 837 apprentices gain qualifications within their field. Mike Dunstan, QAL General Manager explained that apprentices are a key part of QAL’s long-term future in Gladstone. “The variety of roles and sections that QAL have onsite provides an opportunity for our apprentices to not only gain a vast amount of skills and understanding relative to their field, but it will also provide them with opportunities to advance their careers in the business into the future,” he added.